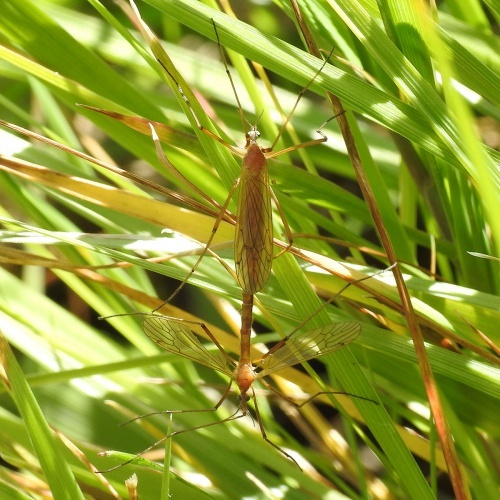 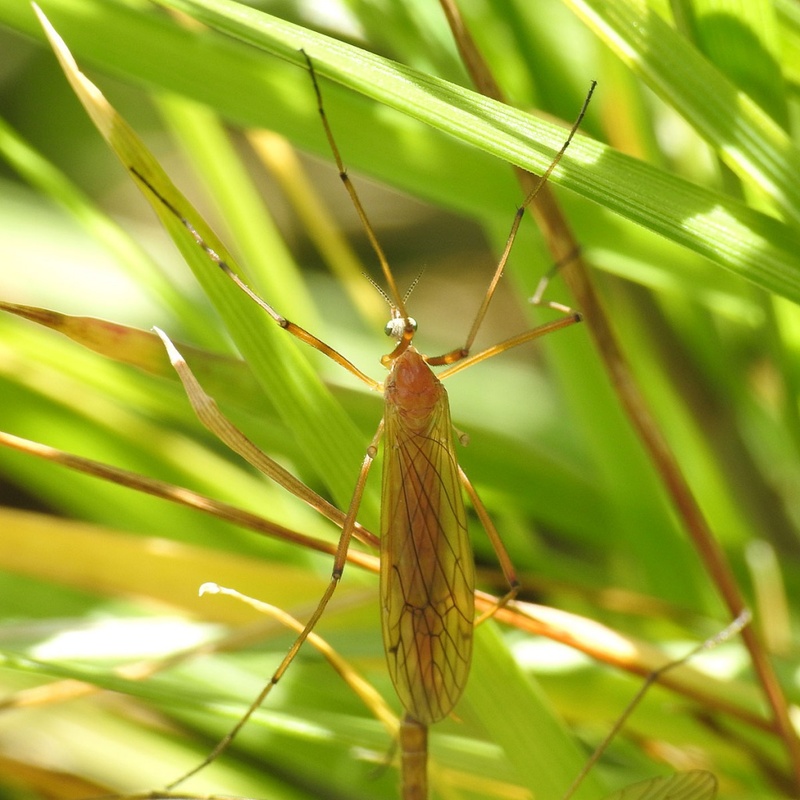 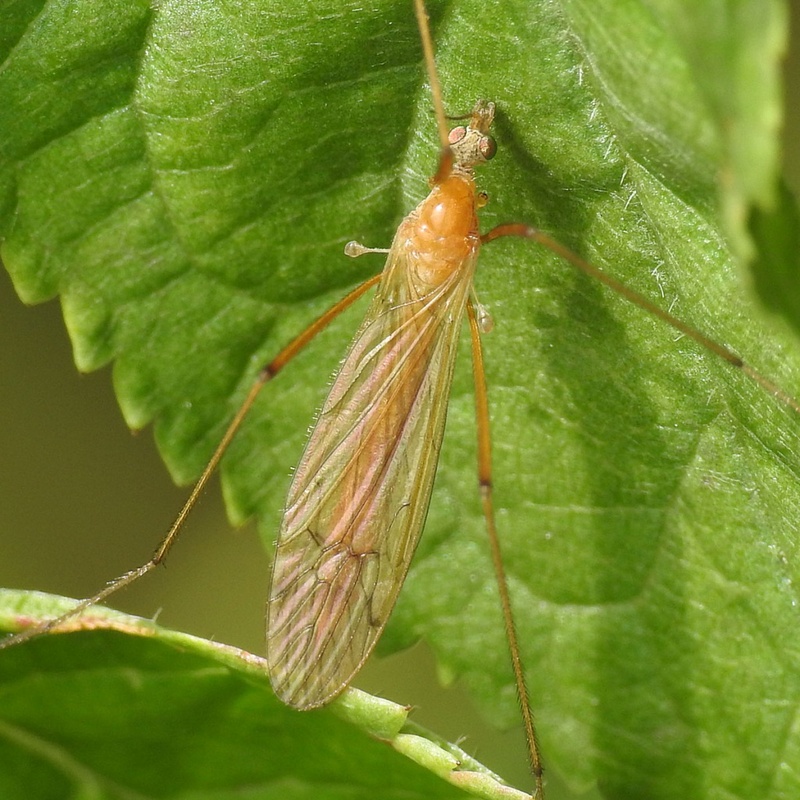 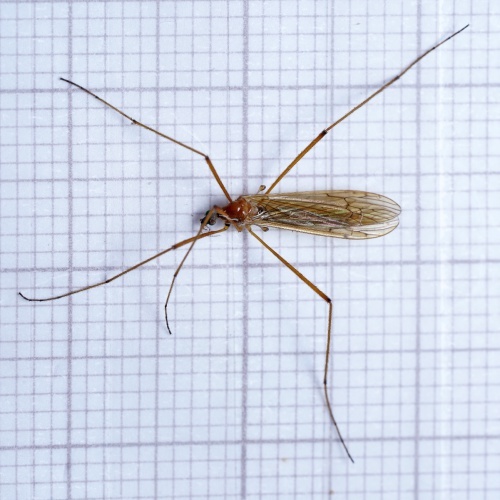 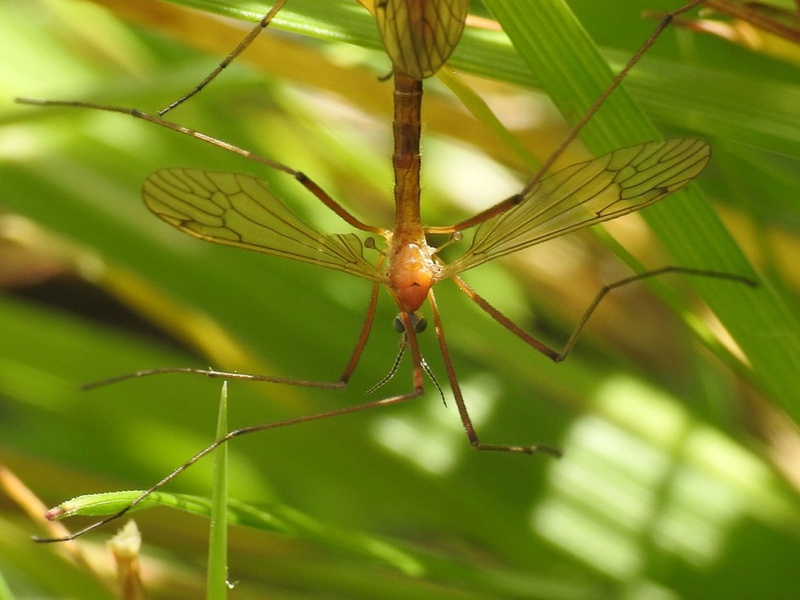 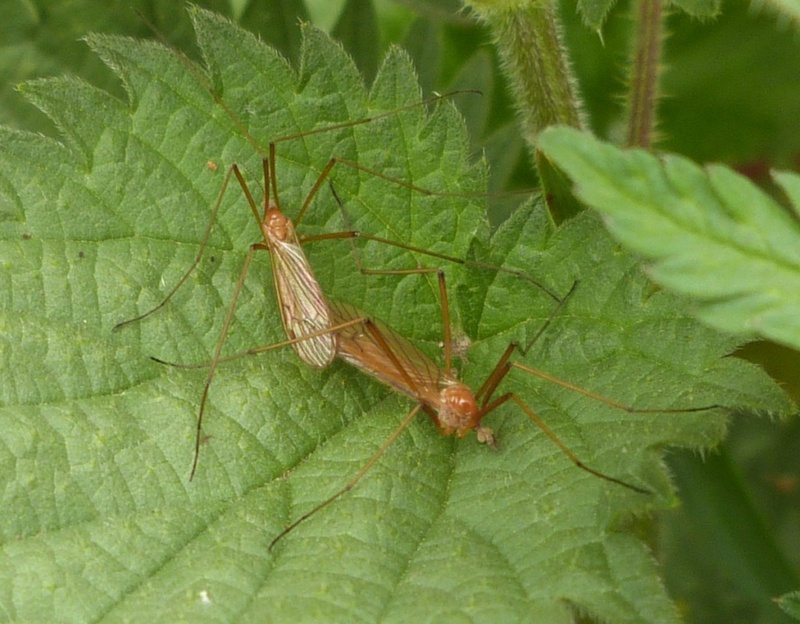 A fairly small cranefly with an orange thorax and abdomen. Wetland and damp areas sometimes in hedgerows. This species seems to be fairly frequent and widespread in Britain.